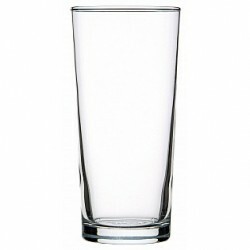 Beer glasses – whether you work in a restaurant, café, bistro or bar a good beer glass never goes astray. 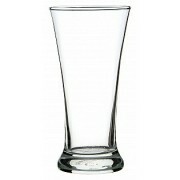 It can however be difficult to find good quality branded beer glasses, but we do have the answer to that problem. 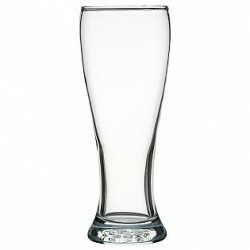 Our range of promotional Beer Glasses are suited for a number of uses from our Crysta Beer Glass which is great for weddings or serving up great looking drinks at your café through to our Conical Beer Glass which is perfect for serving anything from beer to orange juice. 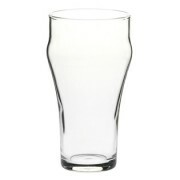 Running a café, restaurant or the like can be difficult – you want great looking branded beer glasses but you don’t want to spend a lot because you know just how easily they can be broken. 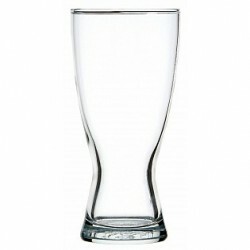 On the other hand, you may run a functions and event centre and need the perfectly branded upmarket beer glass for weddings and corporate functions. 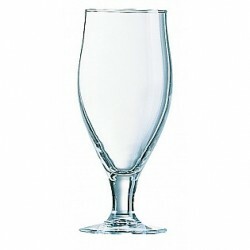 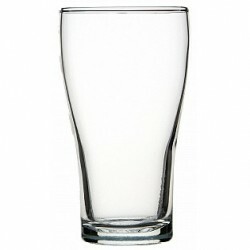 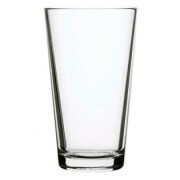 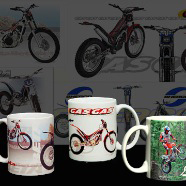 We can assure you that you will find a beer glass to suit your needs. 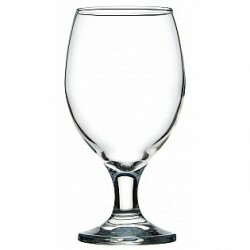 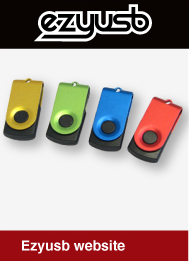 Some of our more traditional styles include the Bell Soda, the Brasserie, the Conical, the Crowntuff Empire and the Keller; our more upmarket styles include the Prime Time, the Crysta III range and the Cervoise. 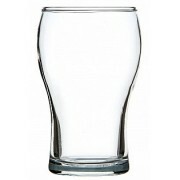 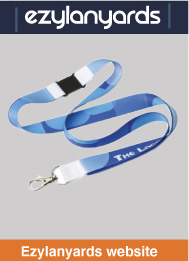 All of our promotional beer glasses can be branded to suit, and your logo print will look great on any one of our beer glasses. 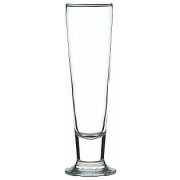 If you are in the market for stylish or traditional beer glasses, our range is sure to suit.